TUESDAY is the last day for orders!! Don’t miss out on Sweatshirts / T-shirts for the fall events!! This order will be the last order before football season. 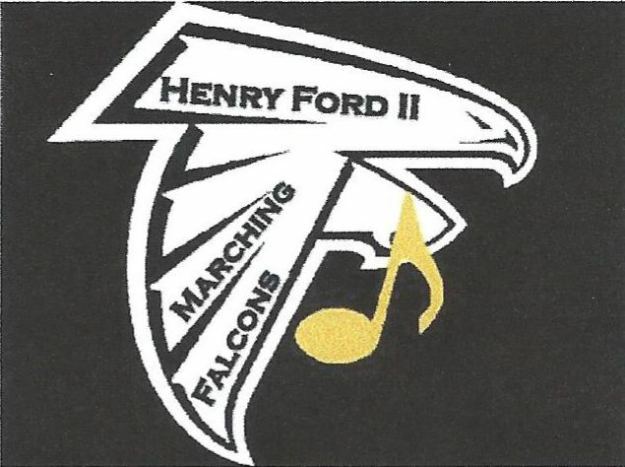 Spirit wear includes various style sweats, t-shirts, pants, with the Marching Falcons name and logo. Order needs to be turned into Mary Medley via mail or set up other arrangements (bmjslmedley@yahoo.com) .